A good contractor can correct the problems caused by certain home designs. 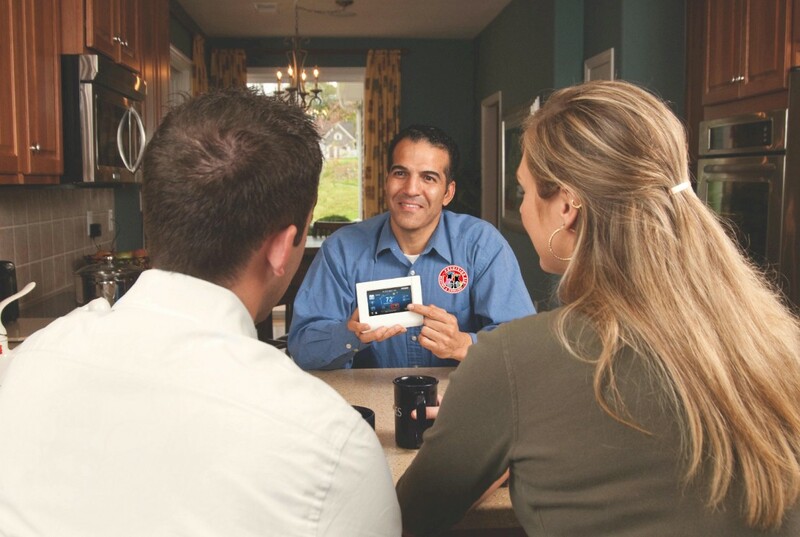 A zoning system can be installed which provides multi-point control over your heating and cooling system. 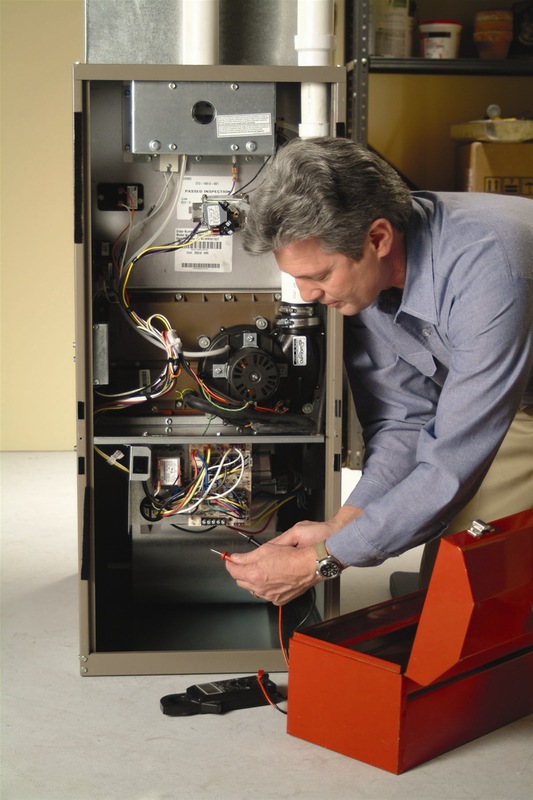 By installing several thermostats in selected areas of your home, heating and cooling can be directed to specific areas when needed and where it is needed. A good zoning system can prevent energy waste by use of a damper system. The damper system allows the air flow to go where it is needed, as it prevents hot or cold air from going to places where it is not needed. Exposure to the sun as well as the design of your home, can affect your cooling and heating needs. It is a fact that as the sun changes position during the day, it heats up some areas of your house and leaves other rooms cooler. If the thermostat is located in a sunny area of the house, the temperature will be significantly different than in the areas where the sun does not get excessive exposure. The temperature of your home can be affected by the size and position of your windows. Rooms which have several windows often cool off quickly once the sun has set. This forces your system to work harder to make up for the different temperatures in your house. Besides affecting your comfort level, poorly placed homes or windows can elevate your energy usage as you frequently need to adjust your thermostats. Here are a few suggestions for homeowners who have experienced some of the above problems. a) If you live in a warm climate where heating is not an issue, try to limit the amount of sun exposure in your house. Be aware that trees and hilly areas can affect the energy needs of your home. Planting of trees can also help to shade your home and keep it cool and comfortable. b) When you have sun on one side with many windows and trees or a wind tunnel area zoning is ideal if done properly by an experienced contractor who specializes in comfort control systems. c) The areas of the home that are used most often should be zoned especially where sunlight can easily enter through large amounts of windows. Rooms such as storage areas, garages, and laundry rooms should be situated on the side of the home where they can actually act as a thermal buffer and have their own zone. Try to avoid the usage of glass on the east and west sides of your home, since this can result in unwanted energy loss and challenges for even comfort. d) Zoning changes the air flow patters and and really makes your home or office much more comfortable and even in temperature. When you combine this with multi-sensor controls for each room for averaging of temperatures and secondary fans to move the air better in further locations to get more air changes per hour you can have a ideal comfort system like you have never experienced and only wished for while you spent years using blankets and fans complaining and being unhappy. Now you can change all that and be happy and comfortable. As you can see so much has to be taken into account with design cost for zoning.With that said, a fair number is approximately $1500. per zone. 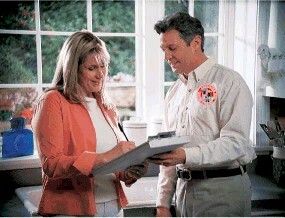 The best way to know is contact an Elite HVAC Contractor for a estimate and exact quote on zoning.